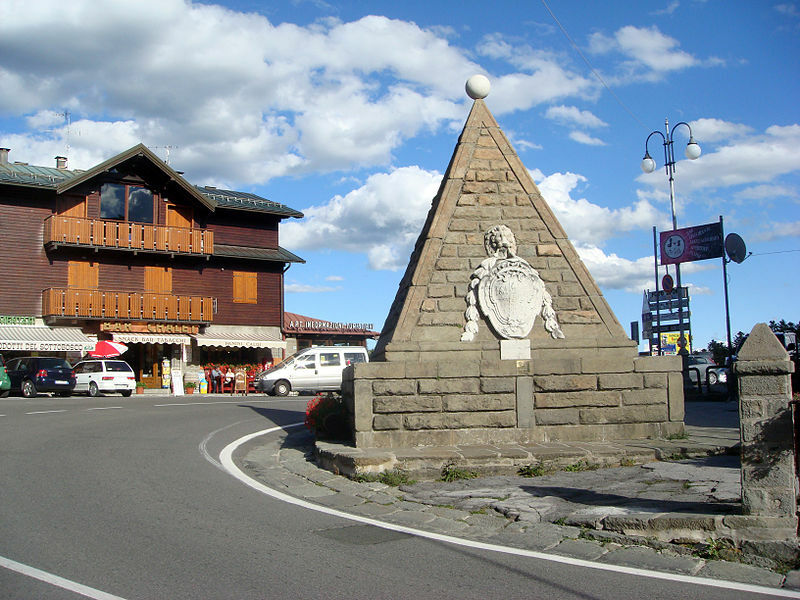 Charming touristic town on the the tuscan side of the Apennines, Abetone offers breathtaking natural landscapes and excellent gastronomy. Both in summer and winter, sport and fun activities are never lacking. 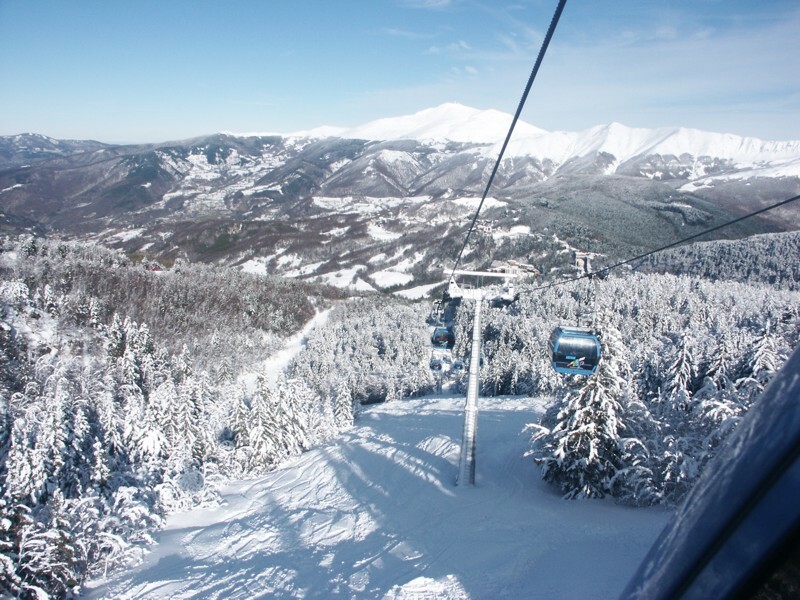 Skiing, snowboarding and walkings on the snow are the main activities of winter time. 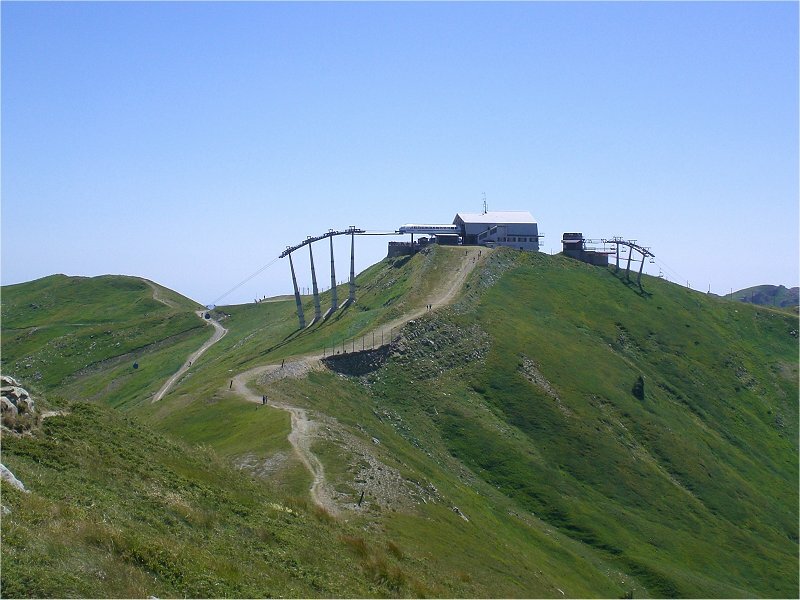 The Ski Resort of Abetone is equipped with sophisticated ski lifts thanks to which you can easily move along the 50 km of ski slopes up to 1.8000 mt without having to take off your skis. When the warm season arrive, fun has no stopping. Numerous paths, natural itineraries and technical tracks run across the whole territory pleasing every hiking fans, mountain-biking lovers and excursionists.